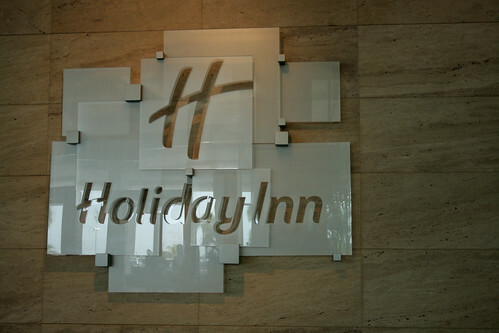 Holiday Inn will need branding beyond comfort to draw guests, which is why IHG is also working on a mobile check-in platform and assigning employees to specifically assist business travelers in 2013. As InterContinental Hotels Group marks the 60th anniversary of its Holiday Inn brand, executives at the company’s Americas conference Thursday unveiled new marketing directives that will launch in 2013 to ensure the brand remains distinct in today’s market. Holiday Inn will roll out a mobile check-in platform next year. Photo by Phalinn Ooi. “Our positioning is driven by a fundamental need for guest comfort. … All of our data shows us that the Holiday Inn brand owns comfort,” Wiggins said to conference attendees.